Does your horse overreach? 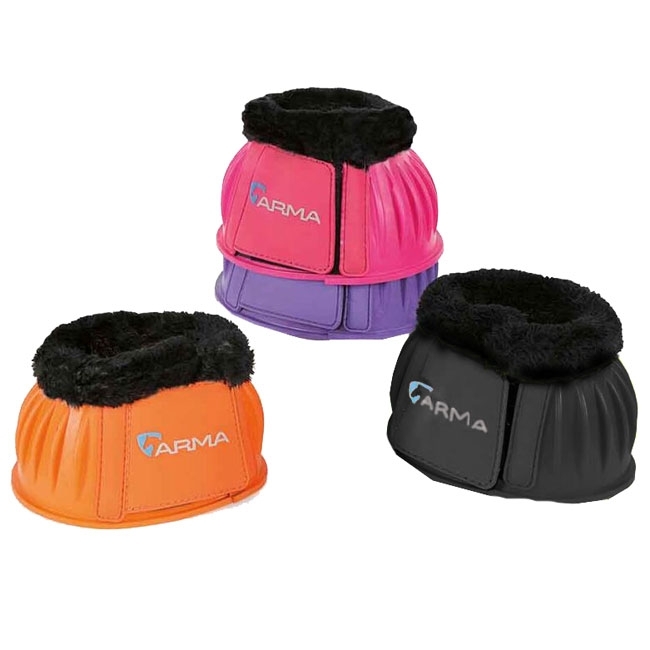 These ARMA Bell Boots are a great prevention method for injuries caused by overreaching. They are constructed from quality materials, including tough-close fasteners and fleecing lining for both convenience and comfort. 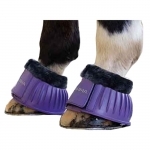 ARMA products consider protection and comfort for your horse first and foremost, which is exactly what was in mind when these ARMA Bell Boots were constructed.